The University at Buffalo has had a really good year. 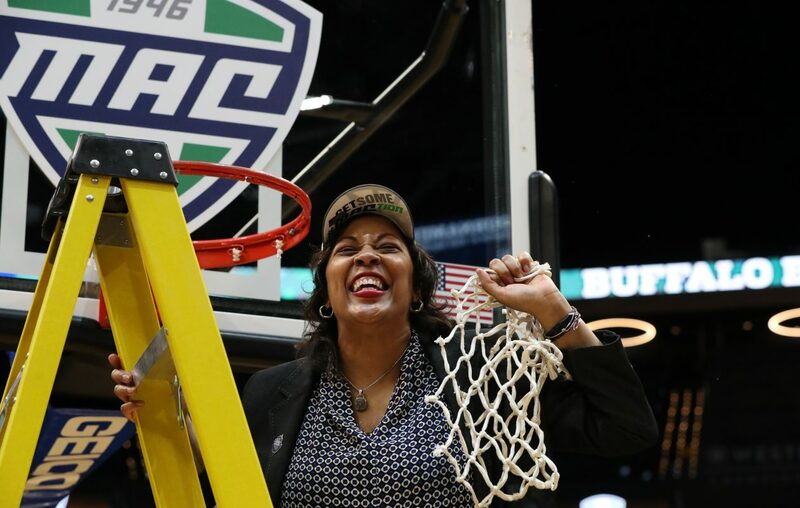 The Bulls men's and women's basketball teams are heading to the NCAA Tournament. Only 23 schools can say that. Add in that UB's football team went to a bowl game, and only 13 schools can say that their football, and men's and women's basketball teams were in the postseason. UB's football team played Troy in the Dollar General Bowl in December in Mobile. But how did those teams fare overall? Adding up the records of the three programs for those 13 schools, UB has the most wins at 64 and is 64-16 overall. Central Florida has the fewest losses with 15 against 61 wins, narrowly edging UB in winning percentage.